Yesterday evening at Franciscan Village of Lemont, Illinois, Father Ron Turcich, O.S.A. passed away at the age of 83. Fr. 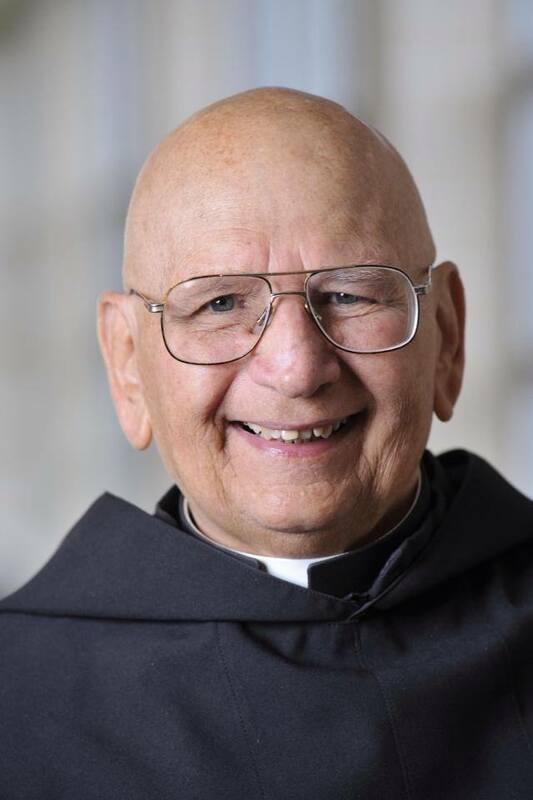 Turcich served as an Augustinian in Chicago-land for over 60 years in schools and parishes. He is remembered as a caring priest whom people loved because he had time for them. Both visitation and a funeral Mass will be held at St. Rita of Cascia High School, 7740 S. Western Ave., Chicago, Illinois. Visitation will be held on Friday, November 15 from 3-9 p.m. and Saturday, November 16 from 9-10 a.m. The funeral Mass will be held at Saturday, November 16 at 10 a.m. Fr. Turcich will be buried in the Augustinian Plot at Holy Sepulchre Cemetery in Alsip, Illinois following the Mass. In lieu of flowers, please send memorial donations to: Midwest Augustinians, 5401 S. Cornell Ave., Chicago, IL 60615 or click on www.midwestaugustinians.org/donate to give securely online.